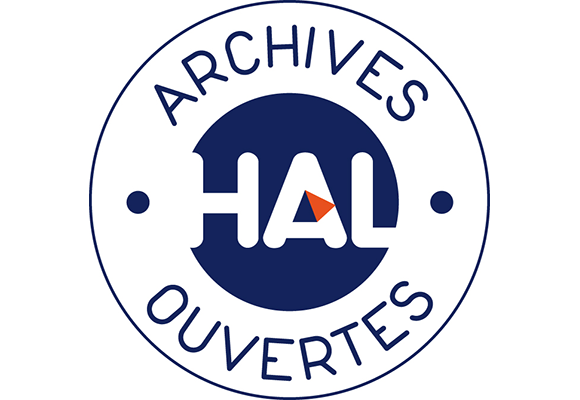 Welcome to the page HAL of the Laboratory of Mathematics and their Applications of Pau (LMAP). This site allows to consult the scientific production of the laboratory (sources from the opened archive HAL). The main applications of the LMA-PAU are : oil engineering, Computational Fluid Dynamics, environment and control . Furthermore, the LMAP is associated with INRIA via 2 common teams, namely «Magique3D» and «Cagire».